Prostab@ Methyl Tin Stabilizer is an efficient PVC Stabilizer used in PVC hot working process. Its stability, transparency, compatibility and weather resistance are all superior to other organotin heat stabilizers. It is widely used in PVC sheet, panel, tubing and blow molding and injection molding products. 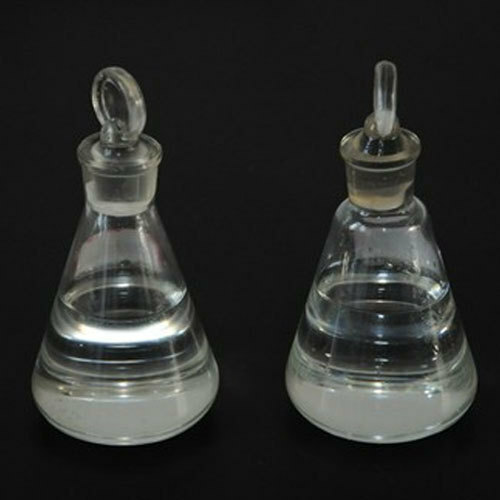 It can also be used in food packaging, medicine packaging and non-toxic and harmless PVC products. 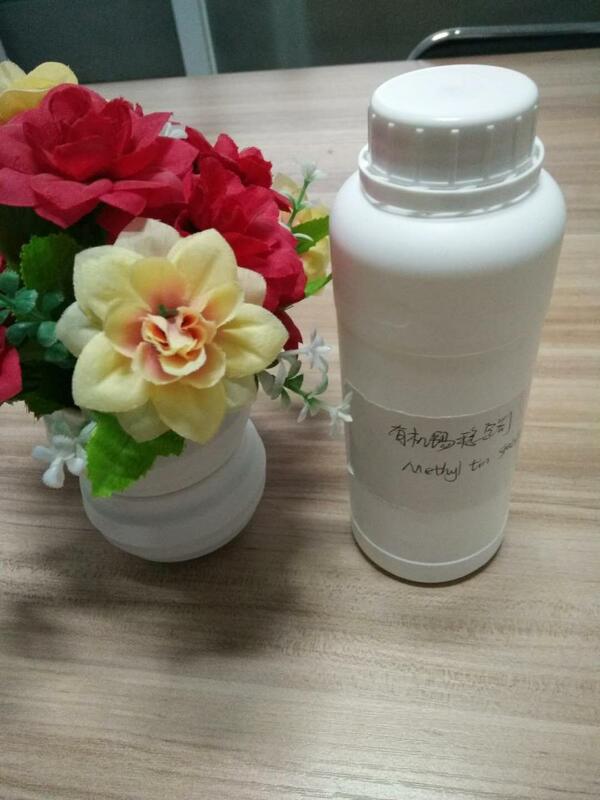 Overseas, PVC products of various foods, medicine packaging and storage, and container and tubing for supplying drinking water with high requirements have all employed methyl tin as stabilizer. Its products boast pure color and luster, less odor vanishing fast and reliable safety performance. With the same effect, the using amount of methyl tin is reduced by 15-20% than that of other similar organotin stabilizers. Our company`s products have passed the ROHS certification. According to the requirements of EU ROHS 2002/95/EC and follow-up revision, the content of cadmium, lead, mercury, hexavalent chromium, PBBs and PBDEs is not found (‹MDL); according to US safety standard ASTM D3421-75 testing, 16 kinds of content of Phthalate are not found (‹MDL). 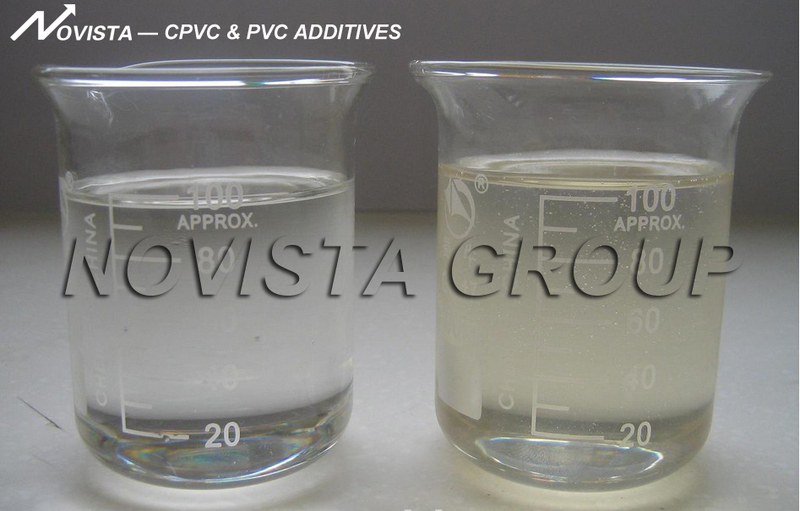 3.Addition amount for PVC colloidal particle is 1.5-2.0PHR. This product is packaged by iron barrel with plastic liner or plastic barrel with net weight of 220 kg for each barrel. We can also package the products according to the users' requirements. This product is not inflammable and explosive hazardous article, and can be transported as general cargo. We can also provide consignment agency for users. Storing the product in dry, well-ventilated and dark place. Keep the barrel mouth upward. Quality guarantee period is 12 months as from production date. 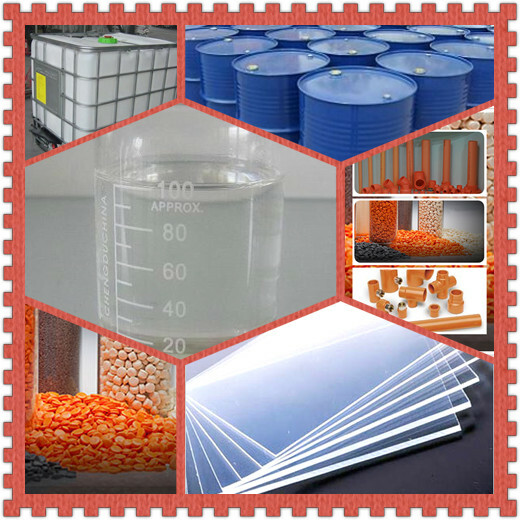 Looking for ideal Methyl Tin Stabilizer for Pvc Products Manufacturer & supplier ? We have a wide selection at great prices to help you get creative. 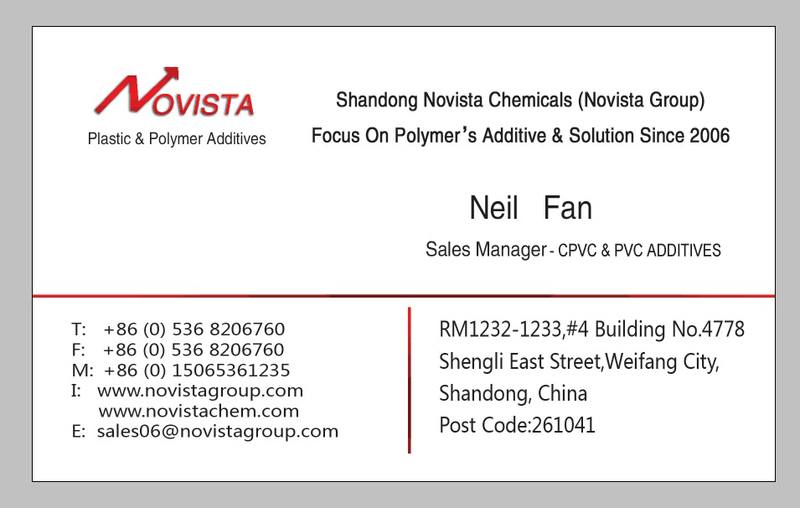 All the Tin Stabilizer for Pvc Products are quality guaranteed. We are China Origin Factory of Tin PVC Stabilizer T181. If you have any question, please feel free to contact us.